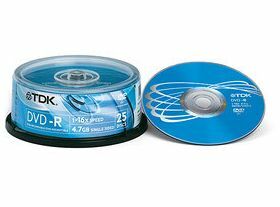 - Blank TDK DVDs are available as write-once DVD-R or rewriteable (1,000+ times) DVD-RW disc. 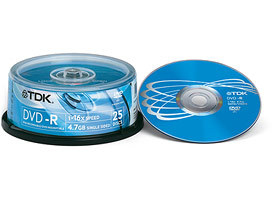 Thanks to their capacity of 4.7GB, up to six hours of high-resolution digital video can be recorded onto a blank TDK DVD. 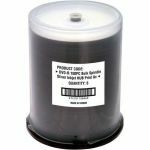 Blank TDK DVDs are of course also ideal for data-backup and multimedia applications. 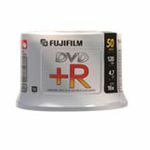 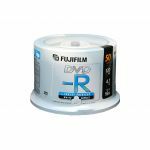 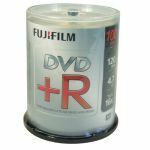 - Thanks to their compatibility with the DVD-R standard, blank TDK DVD-R and DVD-RW disks can be used with corresponding PC DVD burners and DVD video recorders, and are also compatible with virtually all DVD-ROM drives.